Jesus was busy. News about Him was spreading. More and more people in need were coming to hear Him speak and to be healed. He was doing the very thing He had been called to do—proclaiming and demonstrating the kingdom of God. Things were happening. Immediately after this description, Luke adds the following critical piece of information: “But Jesus often withdrew to lonely places and prayed.” Luke 5:16 There are three words in particular that have stood out to me as I have been thinking about this passage. “Often”—Jesus often withdrew. This wasn’t a one-time thing that only occurred in the midst of crisis—when things are going poorly. Jesus often prayed to His Father. Here we see this prayer time mentioned in a season when things were going well. But Jesus knew that His relationship with the Father was the most important thing in His life and His ministry so He made it a regular priority. How about you and me? Do we “often” get alone with our Father to pray or is our prayer life directly connected with difficulty—when things are bad, we pray. Otherwise, we just keep busy? In other words, is our prayer life relationally driven—we pray because of our relationship with the Father—or is it crisis driven? “Withdrew”—Jesus often withdrew. He got away from the crowds, away from the busyness, away from the need. He withdrew so that He could be completely focused on and attentive to His Father. No agenda other than relationship with His Heavenly Dad. How about you and me? 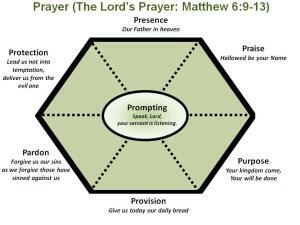 Does our prayer life involve an intentionally withdrawing? 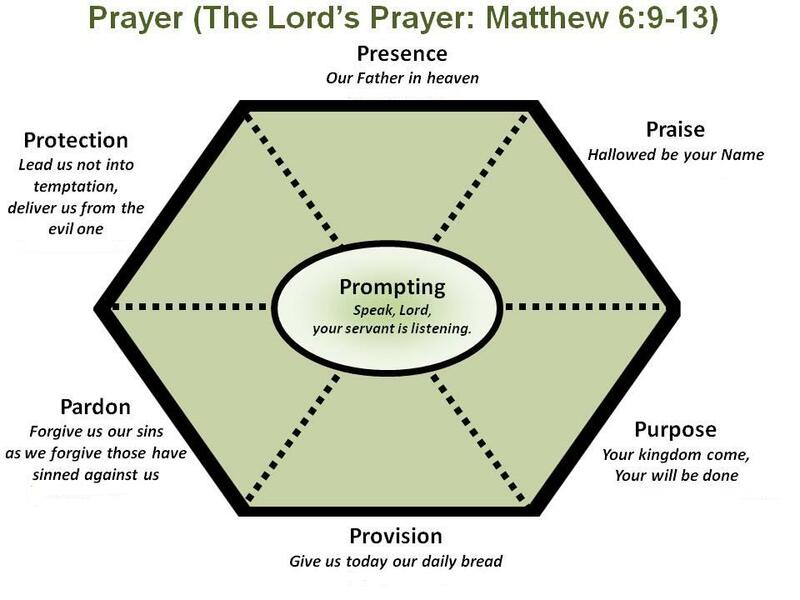 What I find is that for a lot of people, much of our prayer life occurs while we are doing something else—while we are exercising, while we are driving from here to there, while we are waiting to pick up our child from school. Now I love the fact that prayer can happen anywhere—after all, we are encouraged to pray without ceasing. But if our prayer life never involves an intentional withdrawing to be alone with Jesus, we are potentially missing the heart of prayer: Intimacy with God. How intimate can I be with my wife if we are both focused on doing other things while we are with each other? Not going to work. Deep relationship require focused attention, a withdrawing for the purpose of engagement. Prayer is no different. “Lonely Places”—Jesus often withdrew to lonely places. Sometimes prayer can be a lonely experience, because in prayer all the scaffolding of our life is stripped away. Our addiction to productivity, looking good, achieving etc. is suddenly exposed. This time alone with God can feel so wasteful and unproductive. In addition, the quietness can be unnerving because we are not used to that. The absence of productivity and noise can be very unsettling for our soul—a bit lonely even. But that of course is the power of prayer. It can be a much needed reminder of what it is that truly matters in life, what truly has weight and substance. It is not the rat race of things we spend our lives pursuing so earnestly. Rather it is in relationship with the God of glory. The word glory literally means “weight, substance”. He is the One who truly matters. In the midst of the busyness and noisiness of our lives, we need that reminder. No wonder Jesus often withdrew to a lonely place and prayed. What would this look like in your life and mine?